nonprofit organizations, national advertisements and more. that have occurred in the year since the Supreme Court’s decision. 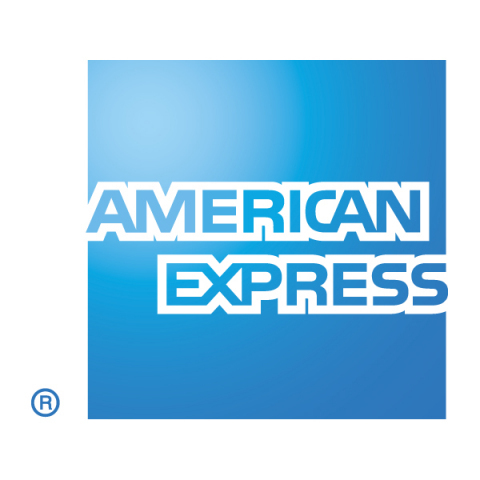 American Express’ social media presences. Angeles, Palm Springs, Salt Lake City, San Francisco and Seattle. each local nonprofit organization a platform to tell its story.